Kimberly was invited me to go get my free 1 week VIP because if you are member of TF, you can invite your friend or family member to try out for 1 week VIP. Cool? lol.. 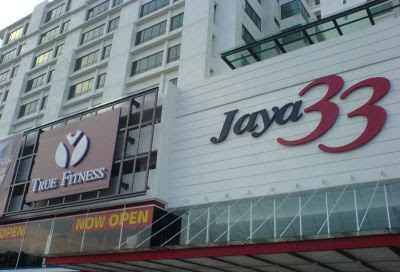 The True Fitness Jaya33 looks as new to me... Maybe you never go to Jaya33 building in Petaling Jaya. 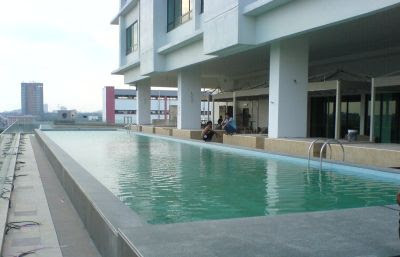 Jaya33 is business office building and get alot of shops, such as the restaurants, supermarket, and others. See Jaya33's website. 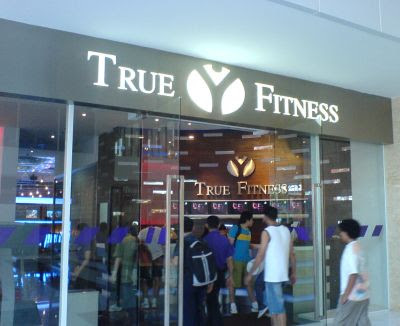 The entrance of the gym is at the ground floor so, the members can give their membership card for a staff TF to check 1st before they enter in. 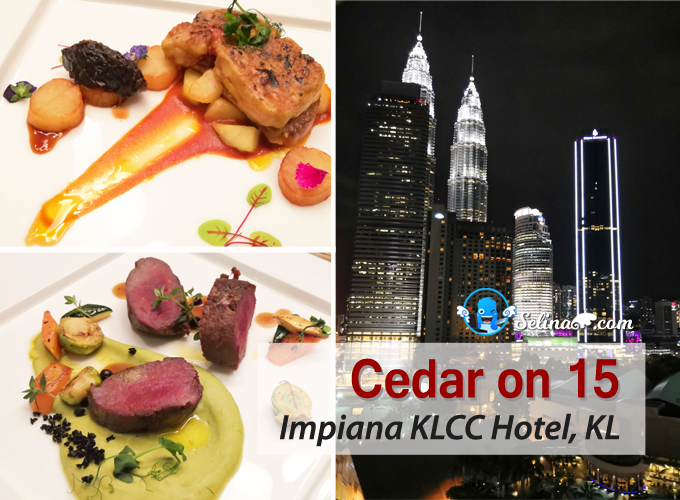 And they will have a discount parking car fee - RM 1.50 only after they finish to do gym. Kimberly and I were doing the gym exercise in 2 hours.. Depends on you if you want how much long hour to spend in TF if you are member of TF. Normally, pay RM 2.00 parking fee on Monday until Sunday for the parking car inside Jaya33. There are a kid nursery there at one corner when I entered inside TF. They take care of the kids when their mummy do gym or attend a class in TF. 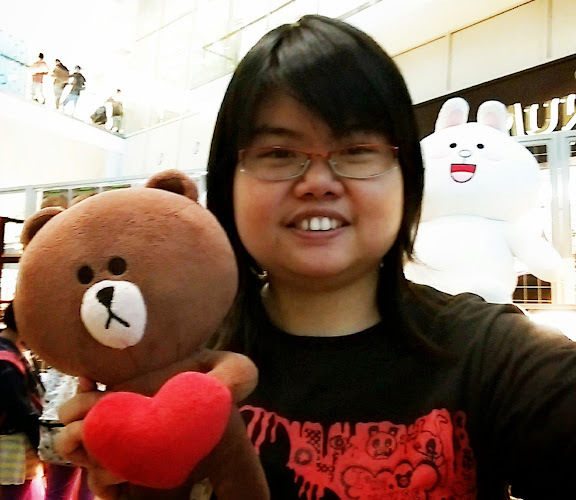 O_o Kim also want to try it..Haha! 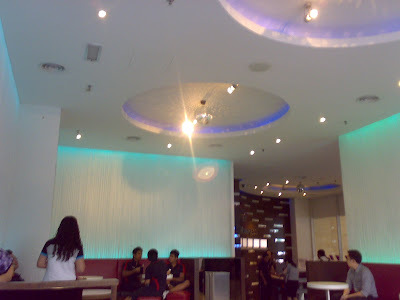 I think that this place is big and looks as disco-ey feel place... There are a DJ booth, so it make the members enjoy to listen the music while they do gym. For us, no need to listen music..haha. I feel comfortable and like to try on different machine gym.. :P I think that Kim is very good at teaching because she always train me! Haha! She will kill me if I don't continue to do it! :P Just kidding only. 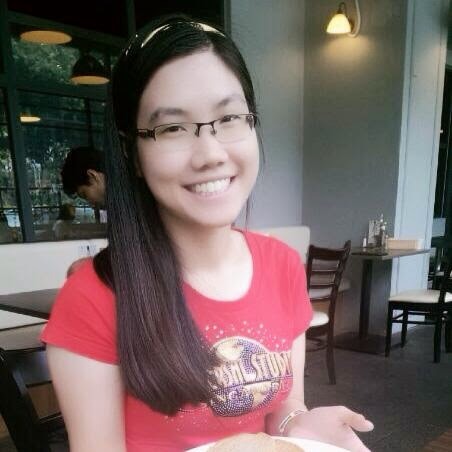 She just support me to train more more... :) So, my healthy will be better if I do more exercise. If not, I always get sick so easily...hehe. If you ask me about the membership fee packages, depends on the package that you sign up for...Maybe TrueFitness will get promotion packages for you or not. If you think its cheaper if the promotion packages get 12 months + free 1 year or 24 months + free 1 year. Sure get new membership card and FREE bag TF. Sorry, I forget how much RM already. I took a membership fee with no joining fees, so it is enough for 1 year only. Kimberly and her husband got the promotion package for 2 years only. Exercise is happiness! Health is important! RM 177. Depends on the packages that they will give to you sign for.. I'm currently paying RM 150 pm but that is after much bargaining with the sales person. 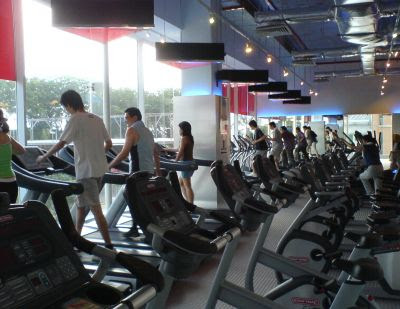 The good is gym is not too crowded (only tried the Jaya33 branch), extended hours, bad is the trainer initially assigned to you for "FREE" training will guaranteed be pushy.